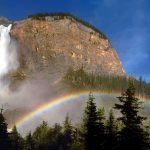 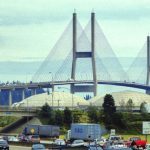 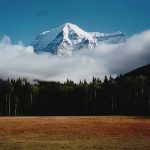 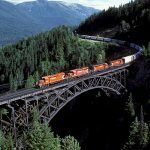 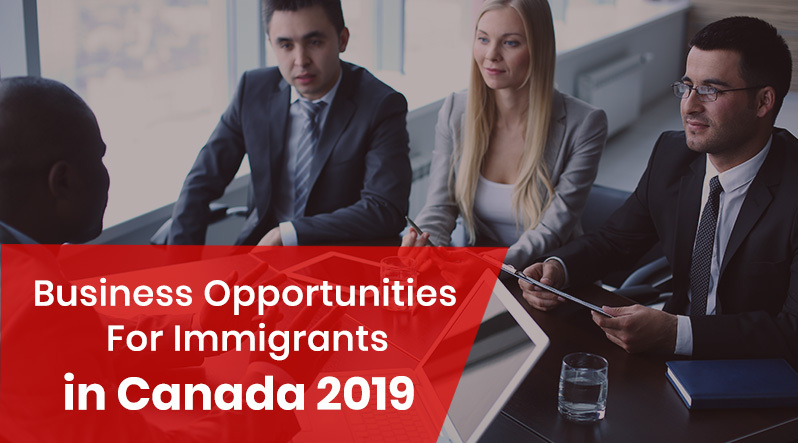 Immigration to British Columbia, or BC as it is known, has been one of the most important contributing factors to its growth over the past century. 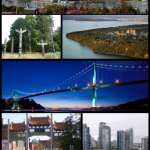 It is the westernmost of Canada’s provinces and attracts many immigrants from Asia and India. 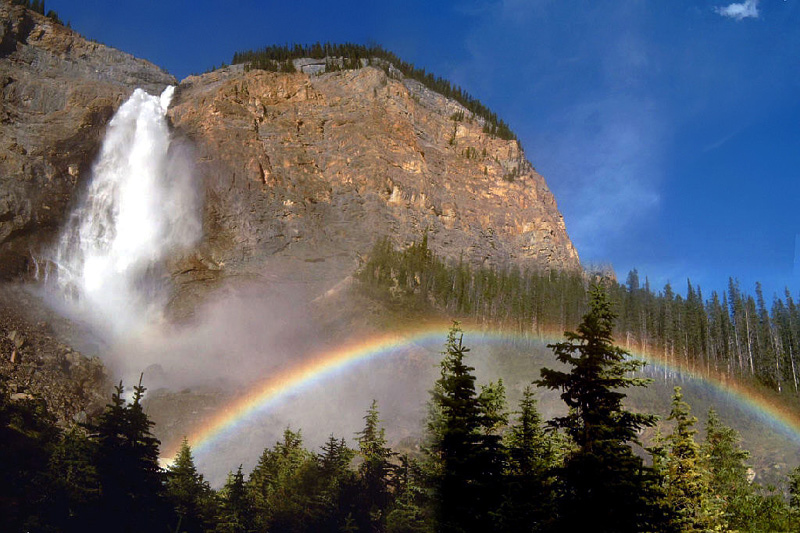 It is famed for its natural beauty. 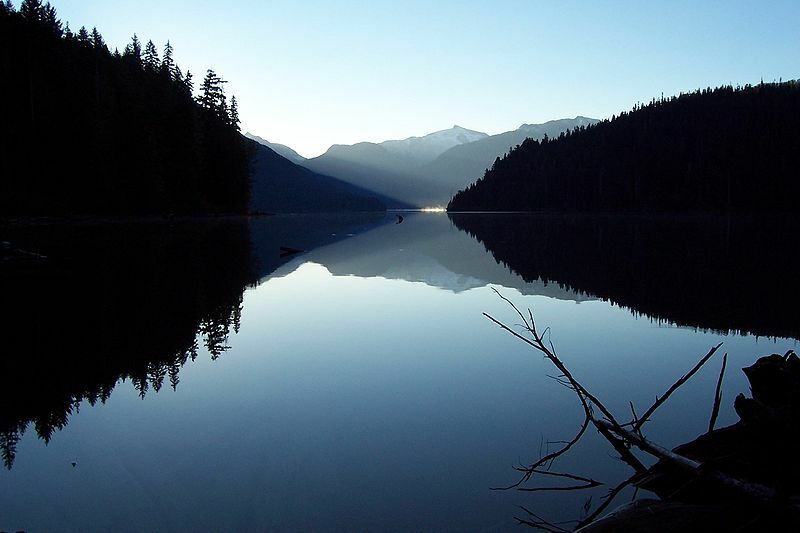 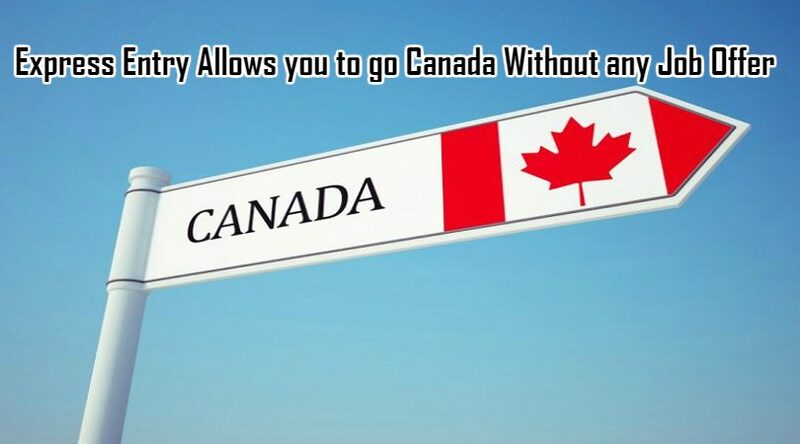 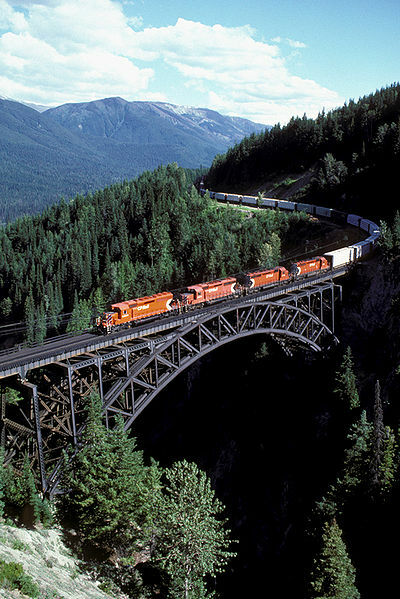 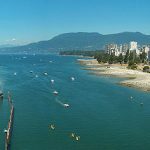 If you are considering immigrating to Canada, British Columbia is an ideal. 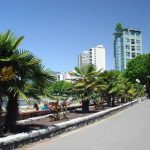 It boasts an diverse climate and culture; with robust economy. British Columbia is bordered by the Pacific Ocean on its west, by the American state of Alaska on its northwest, and to the north by the Yukon and the Northwest Territories, on the east by the province of Alberta, and on the south by the U.S. states of Washington, Idaho, and Montana. 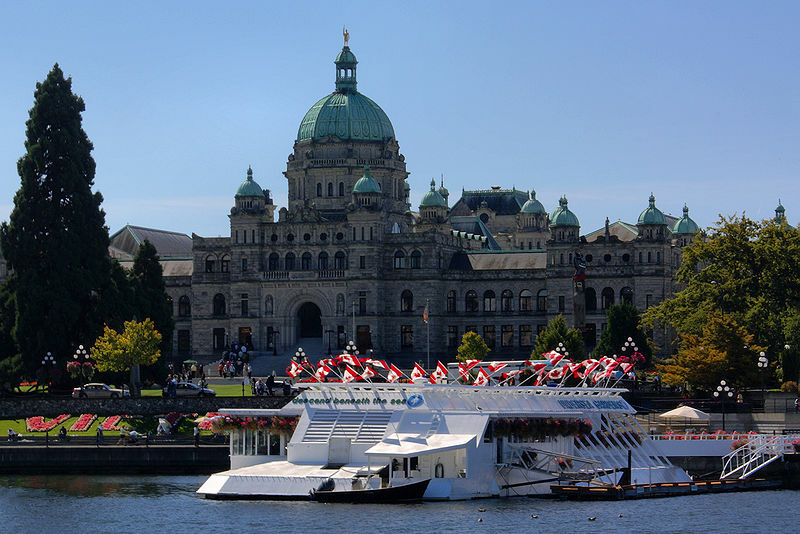 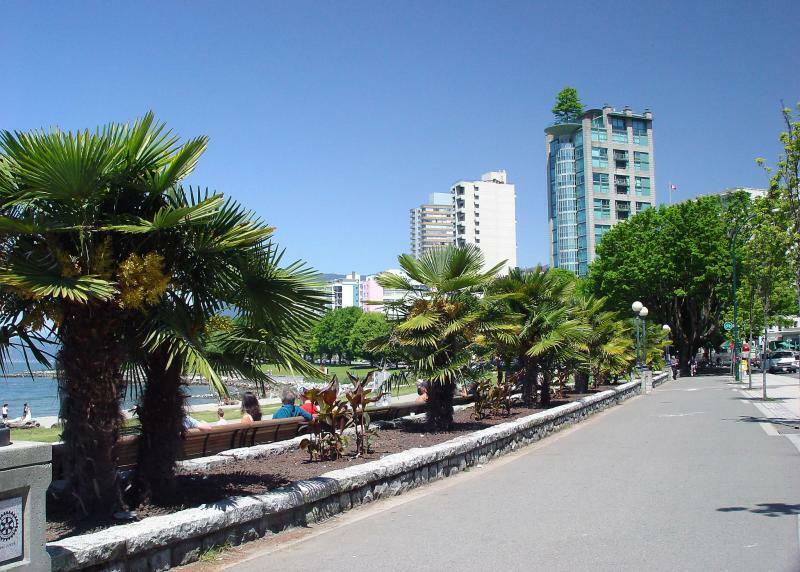 British Columbia’s capital is Victoria, located at the southeastern tip of Vancouver Island. 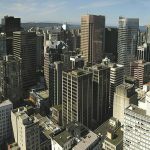 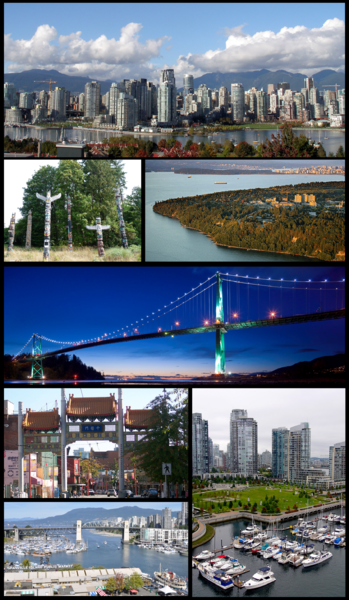 BC’s most populous city is Vancouver, which is the primary immigration gateway to BC and is located in southwest corner of the BC mainland called the Lower Mainland. 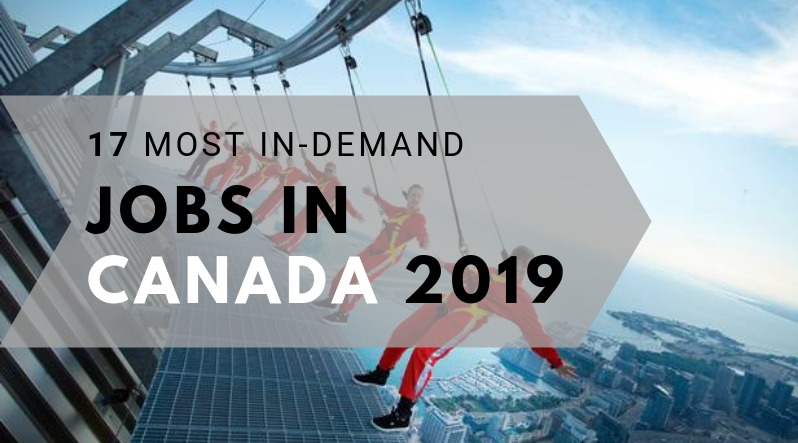 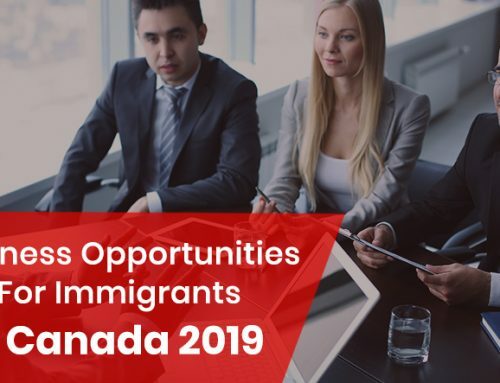 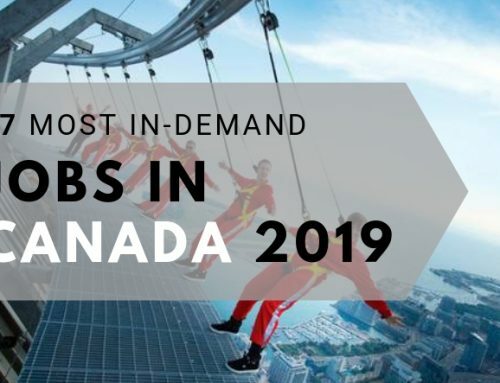 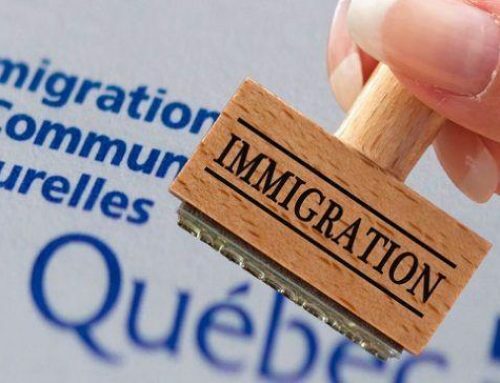 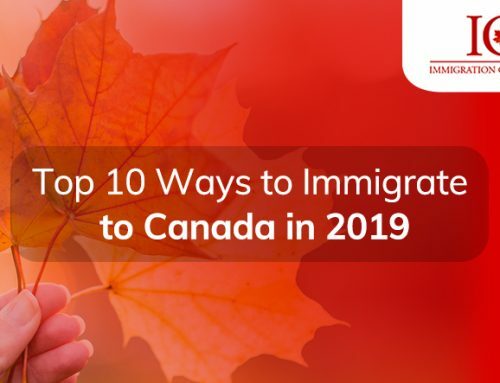 Other major BC that host significfant Canadian immigration populations include Surrey, Burnaby, Coquitlam, Richmond, Delta, and New Westminster in the Lower Mainland; Abbotsford and Langley in the Fraser Valley; Nanaimo on Vancouver Island; and Kelowna and Kamloops in the Interior. 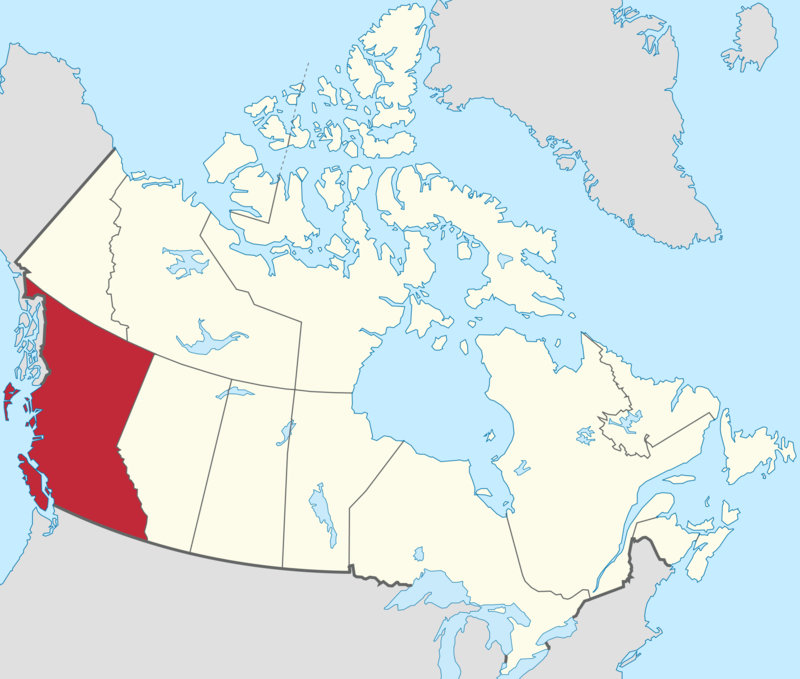 Prince George is the largest city in the northern part of the province, while a town northwest of it, Vanderhoof, is at the geographic centre of the province. 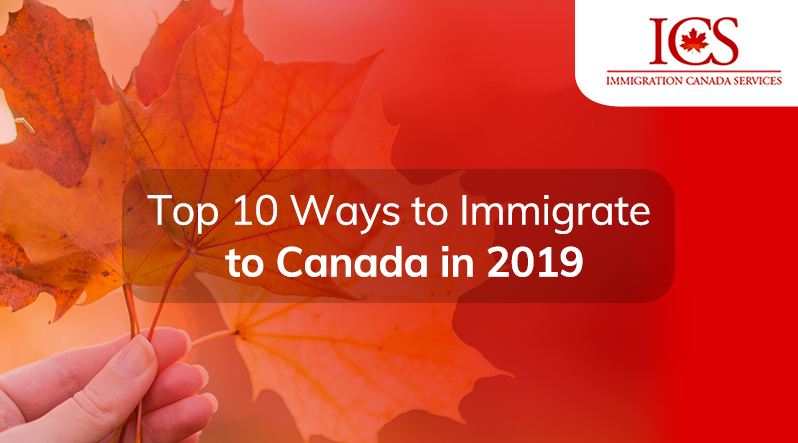 Immigrants to British Columbia will find the Coast Mountains, Canadian Rockies and the Inside Passage’s many inlets provide some of BC’s renowned and spectacular scenery, which forms the backdrop and context for a growing outdoor adventure and ecotourism industry. 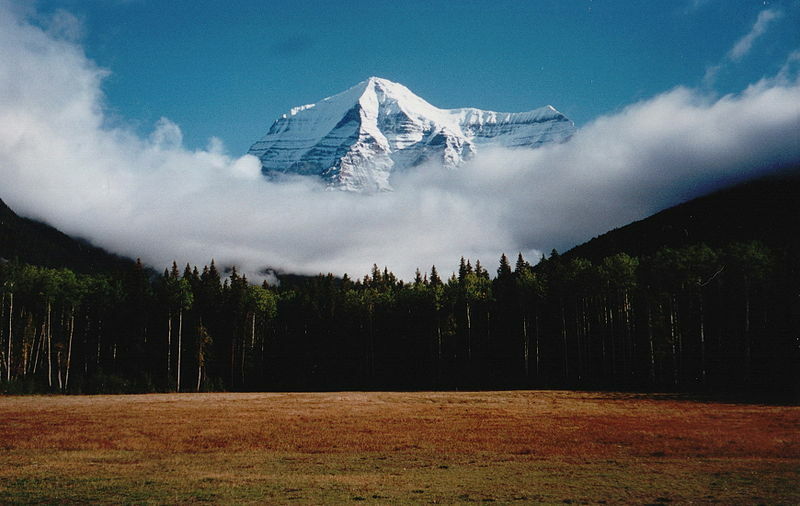 Seventy-five percent of the province is mountainous (more than 1,000 metres or 3,280 feet above sea level); 60% is forested; and only about 5% is arable. 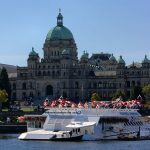 The Okanagan area is one of only three wine-growing regions in Canada and also produces excellent ciders, but exports little of either beverage. 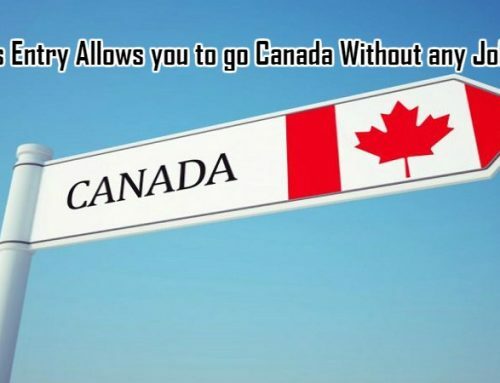 Those immigrating to Canada from warm climates will enjoy the small rural towns of Penticton, Oliver, and Osoyoos which have some of the warmest and longest summer climates in Canada, although their temperature ranges are exceeded by the even-warmer Fraser Canyon towns of Lillooet and Lytton, where temperatures on summer afternoons often surpass 40°C (104°F). 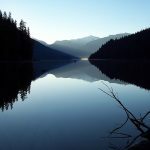 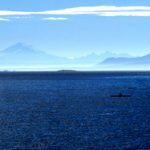 Much of the western part of Vancouver Island and the rest of the coast as far north as the Alaska Panhandle and south from the Olympic Peninsula to northern California, is covered by temperate rain forest.